The original German release of Teenage Mutant Ninja Turtles featured many alternate versions of scenes from the film. The reasoning behind this was to limit the display of the Turtles' martial arts weapons (like Mikey's nunchuka) as much as possible, since such things were frowned upon in the UK at the time of the film's release. The fight scenes therefore often included different shots than those used in the US release, and comical sounds were added to existing scenes to make them more lighthearted. Today's post features the alternate censored version of the Foot Clan assault on April's apartment. The original German audio is present, including the cartoon-ish sound effects. Enjoy! 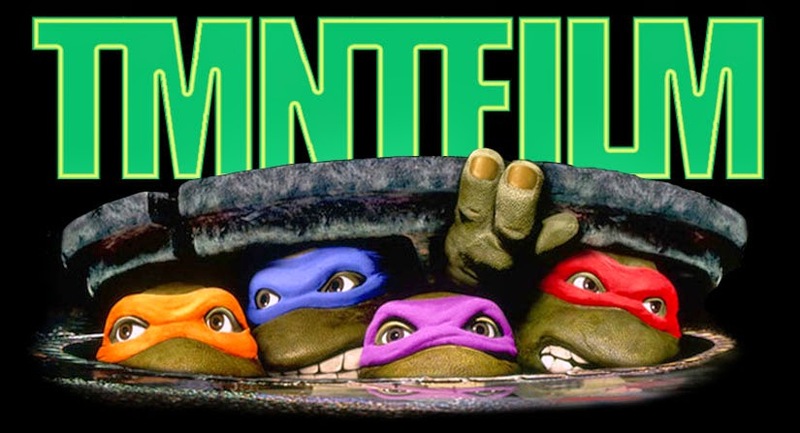 tmntfightoriginal from TMNT Filmcom on Vimeo.